BREAKING NEWS: MAN CRASHES KING AIR AIRCRAFT INTO CLUBHOUSE IN AN ATTEMPT TO KILL HIS WIFE! 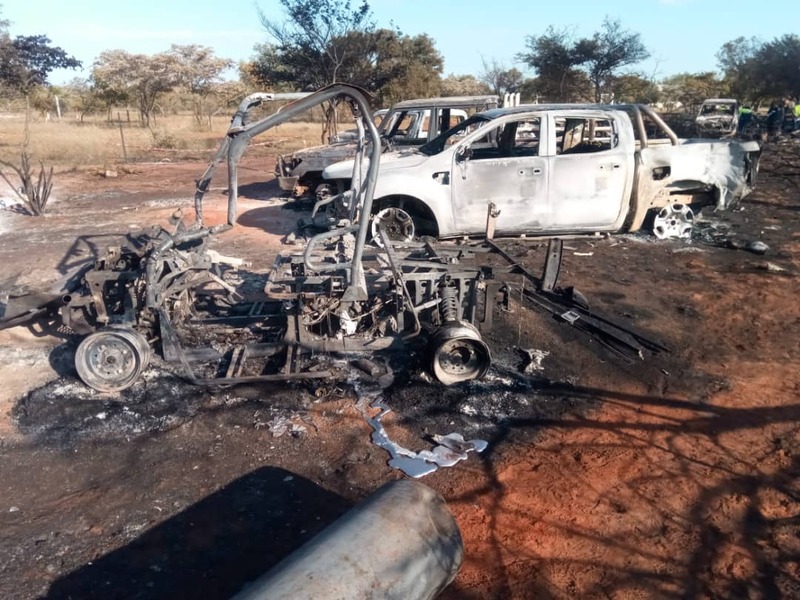 A PILOT has been killed after he allegedly purposefully flew a King Air private aircraft into a clubhouse at the Matsieng Aerodrome north of Gaborone apparently in an effort to kill his wife. Details of the incident remain unclear, but images on social media reveal the entire clubhouse destroyed. Video footage which was taken moments after the King Air, twin-engine aircraft crashed into the Matsieng Aerodrome Clubhouse shows a collapsed building and several cars engulfed in flames. Viljoen flew a Beechcraft KingAir B200 aircraft A2-MBM similar to this one in the picture above into the clubhouse. Botswana; Pilot killing himself over a women. Flying his plane into structure killing himself. Charl Viljoen is believed to have become homicidal after a heated argument, but people were evacuated before he could kill them. 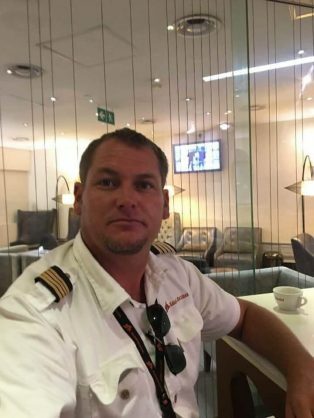 The pilot who killed himself in an alleged emotional suicide run outside Botswana on Saturday evening has provisionally been identified as South African pilot Charl Viljoen, who was originally from Olifantshoek in the Northern Cape. He and his wife had reportedly been living and working in Botswana for 10 years. 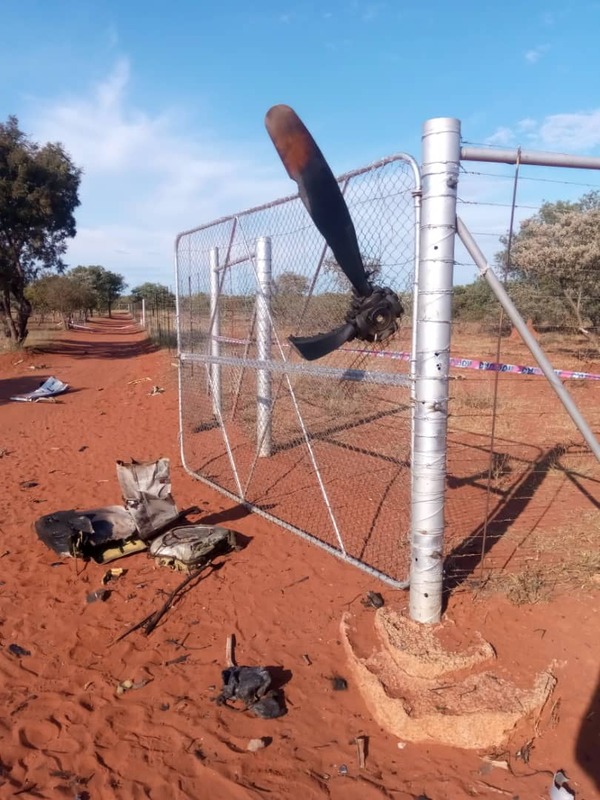 Reports of the astonishing kamikaze-like airplane crash in the Rasesa area of Gaborone in Botswana broke internationally on Sunday morning, with the Matsieng Flying Club releasing a statement about the tragedy early on Sunday afternoon. 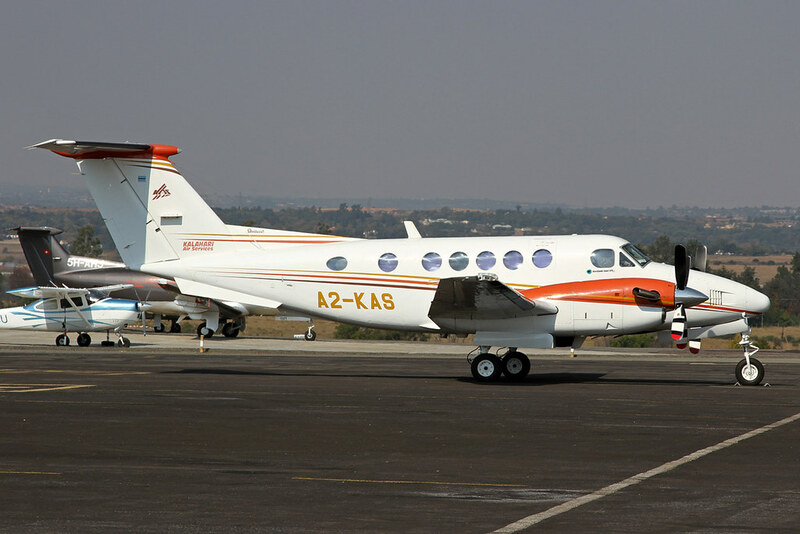 They confirmed that at about 6.20pm on Saturday, a 2016 Beechcraft KingAir B200 aircraft A2-MBM was involved in a “ground impact incident” resulting in the death of the pilot and the destruction of infrastructure at Matsieng Aerodrome in Botswana. It’s understood a man who was attending a baby shower with his wife got into a fight with her, but after assaulting her, was chased away from the venue. A witness claims that the man, who is a pilot, stole an aircraft before calling a friend who was at the baby shower and asking where his wife was. The man at the party apparently realized what was happening and evacuated the building which was struck by the aircraft minutes later, killing only the pilot. The pilot reportedly committed suicide by allegedly flying a light aircraft into the clubhouse after being involved in an altercation at a function held there. Video footage of the King Air B200 plane, operated by a local charter company, flying low over the ground and then, in a second clip setting fire to several vehicles after it crashed into the Matsieng Aerodrome near Rasesa, North of Gaborone, circulated on social media on Sunday. Mansfield said there was fortunately no serious injury to anyone in the vicinity of the accident scene. “The emergency services of the Kgatleng District Council were on the scene within minutes to attend to the post-impact fire and distress. These response actions are to be commended. It is believed that the pilot had no permission to fly the aircraft involved.” Below is footage of the plane moments before the crash (WARNING: All video footage below contains instances of strong language). Chris Briers of Matsieng Botswana alleged that the Kalahari Air Services pilot committed suicide in this spectacular fashion, as he was at a party, and allegedly got drunk and into a fight with his wife. He was then asked to leave. He allegedly then went to the capital, Gaborone, stole a KingAir 200 aircraft and flew it into the clubhouse with the intention of killing everyone there, as well as himself. Below are photos and video sent to The Citizen of the chaotic scene. 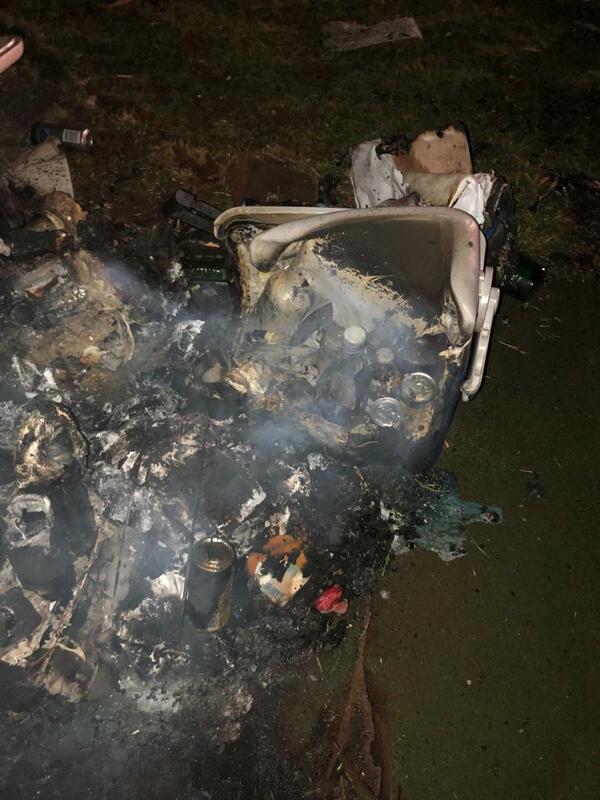 The pilot was later certified dead at the Deborah Retief Memorial Hospital. Botswana police spokesperson Dipheko Motube reportedly confirmed the incident. “The pilot was certified dead upon arrival at the hospital. He is said to be from South Africa. Civil Aviation is conducting the investigations to establish the cause of the crash,” Motube reportedly said. According to Briers, no one else was injured. The Citizen was sent a voice note, in which a man alleging to have spoken to one of the survivors and witnesses, named in the clip only as “Chris” (understood to be Briers), details what is believed to have happened. “They had a party at Matsieng, a baby shower, and that’s one of the Kalahari Air Services pilots, and he had a fight with his wife there and he actually hit his wife, and everybody told him to f**k off because you don’t treat a woman like that.” The pilot then left the party, which was at the Matsieng club house, and, according to the voice note, a noise was later heard and the pilot reportedly phoned a friend at the party, asking where his wife was, after which the friend advised the party guests to run and flee the club house. Then the plane crashed into it. The Botswana police could not be reached for comment.